In Butterfly Chocolate Cake Cooking With Emma make a delicious chocolate cake! This is a very fun Cooking Game! Create a butterfly shaped cake and make a colorful decoration. Emma will help you with all the steps necessary for your cake to be delicious! 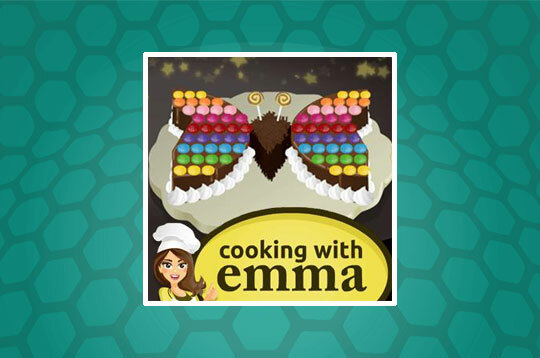 - Play Butterfly Chocolate Cake - Cooking with Emma Free and Enjoy!